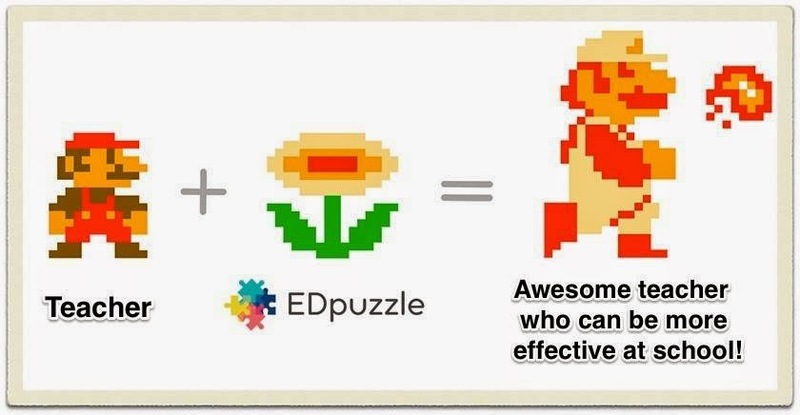 EDpuzzle is vastly becoming one of the premiere web tools around for learning in the classroom. This is fantastic free tool for editing a video, cropping, adding quizzes/polls, narration, etc. then embedding into site/blog. It is being used to flip a classroom or lesson, Project Based Learning, and even for differentiating instruction. The educational portal allows students to sign-up w/out needing an email account and lets educators track student progress in real-time.